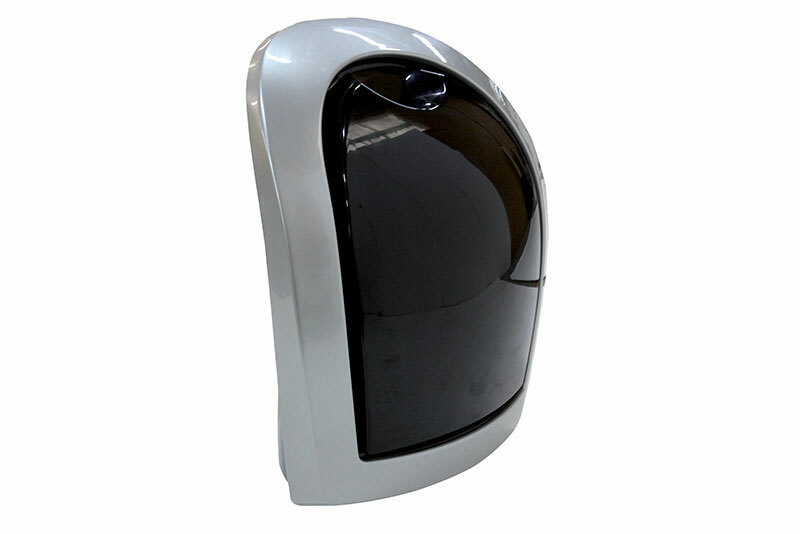 You want to combine security, aesthetics, simplicity and speed of use? 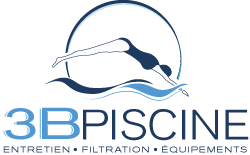 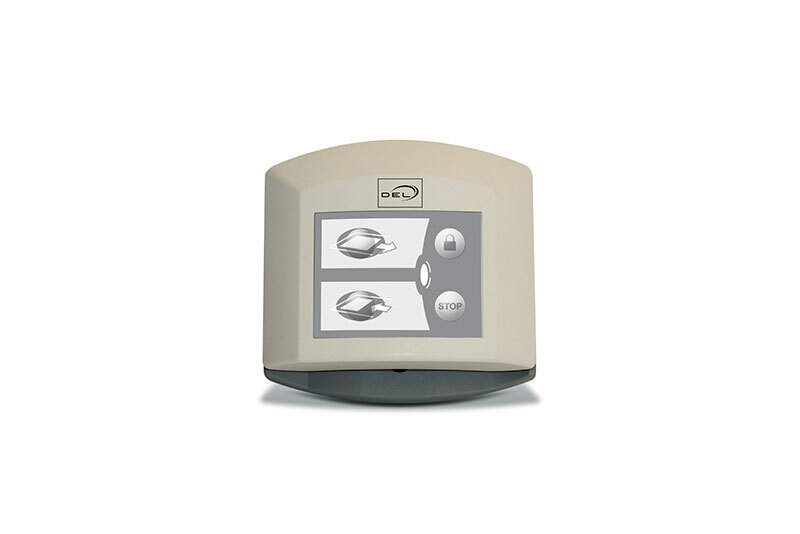 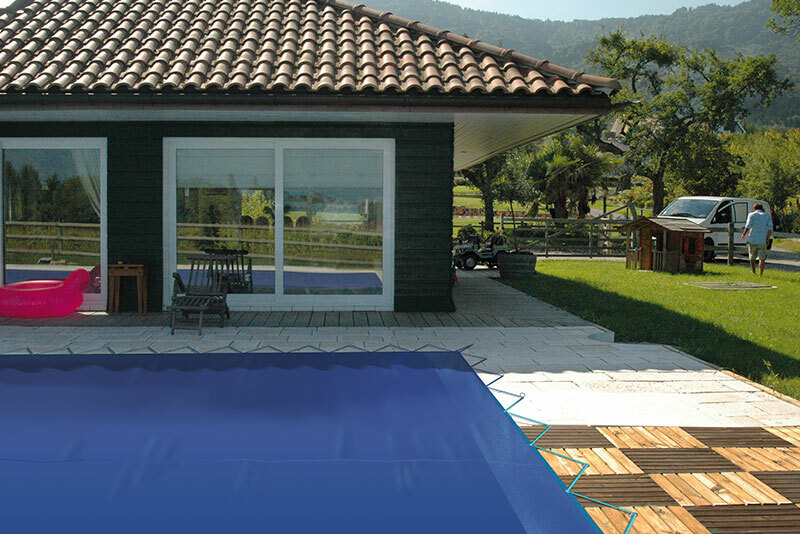 We offer a full range of automatic underwater, above ground and mobile covers. 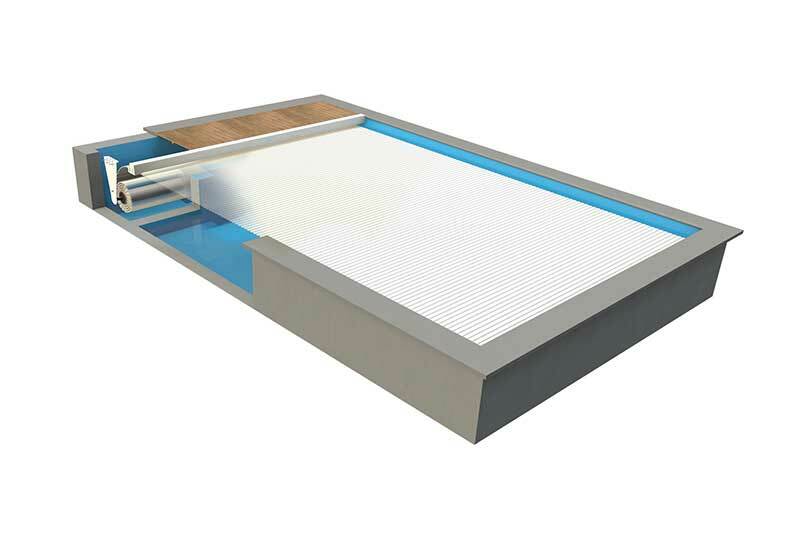 Depending on your needs and your budget, we install models with motor in the axis and external grating as well as models with motor in the axis and gratings immersed. 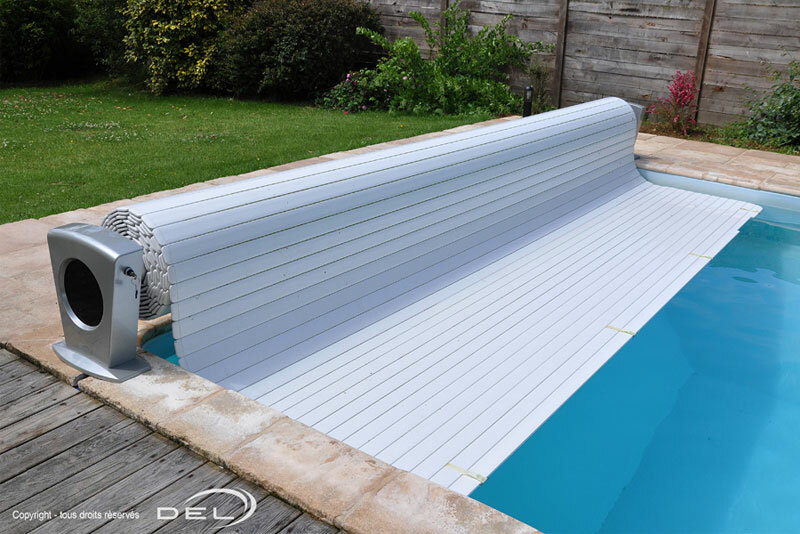 The blades are available in different colors and materials to choose, to best match the aesthetics of your environment. 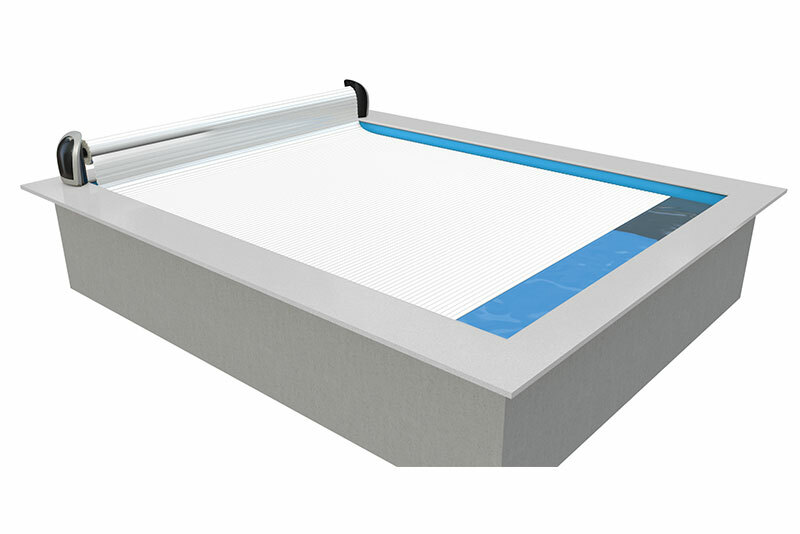 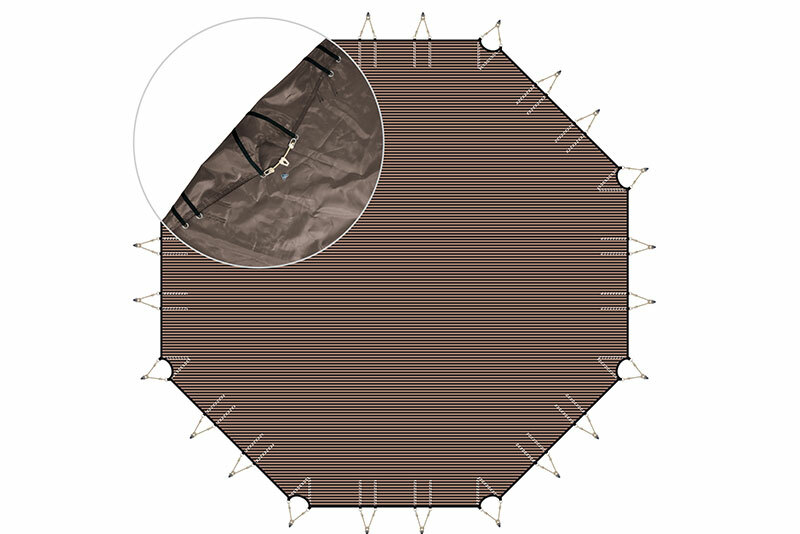 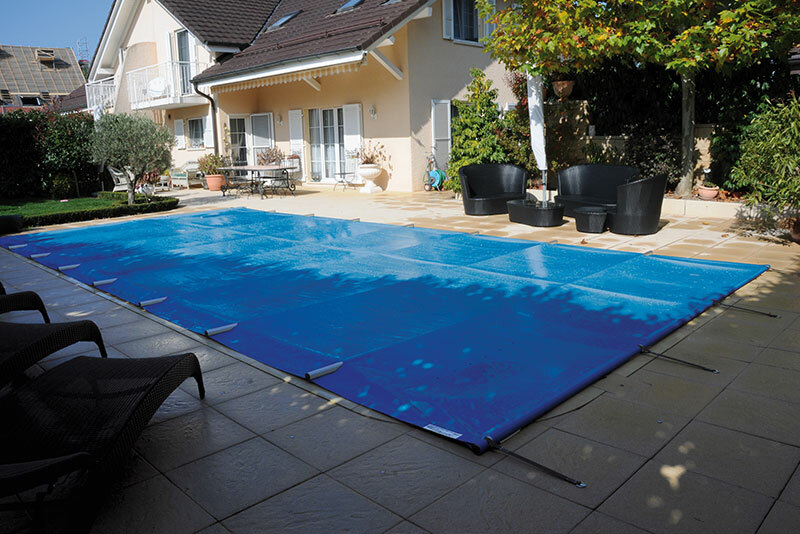 Ideal for an existing pool, this cover template will fit your pool. 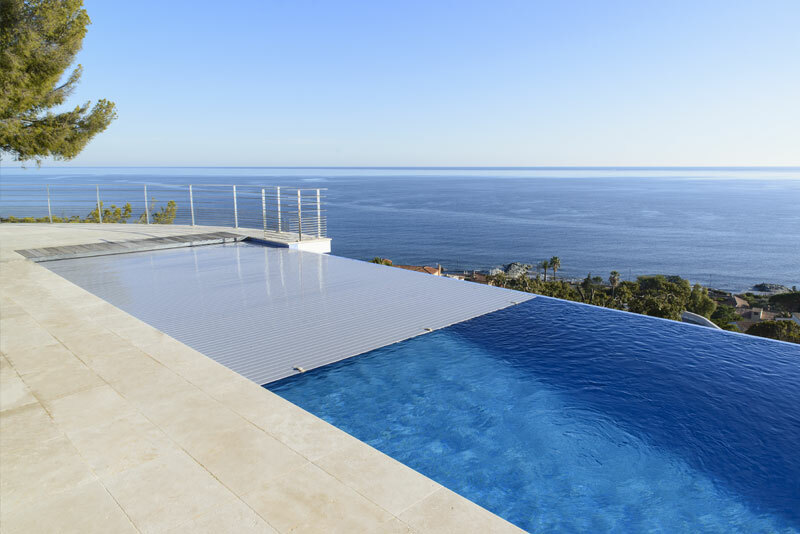 Several choices available depending on the size of your pool, your tastes and your budget. 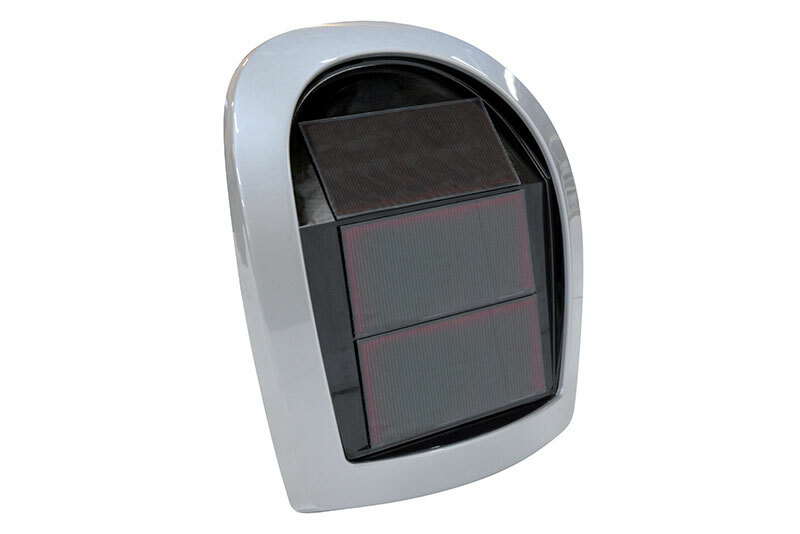 Some models are available in solar version (to avoid important works). 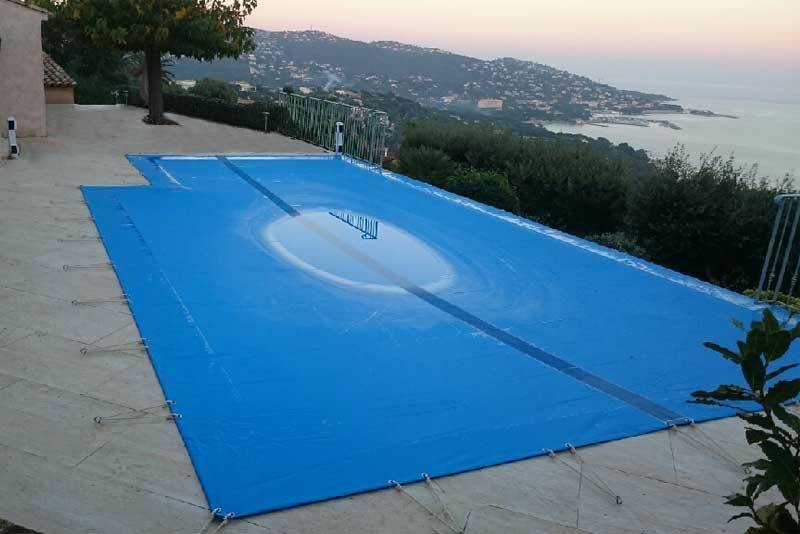 Your pool has a special shape (free form)? 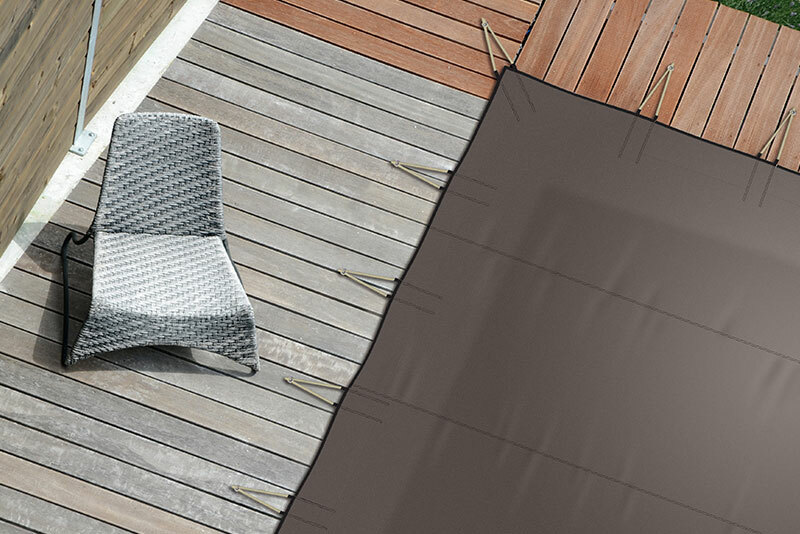 Opt for an above-ground mobile cover. 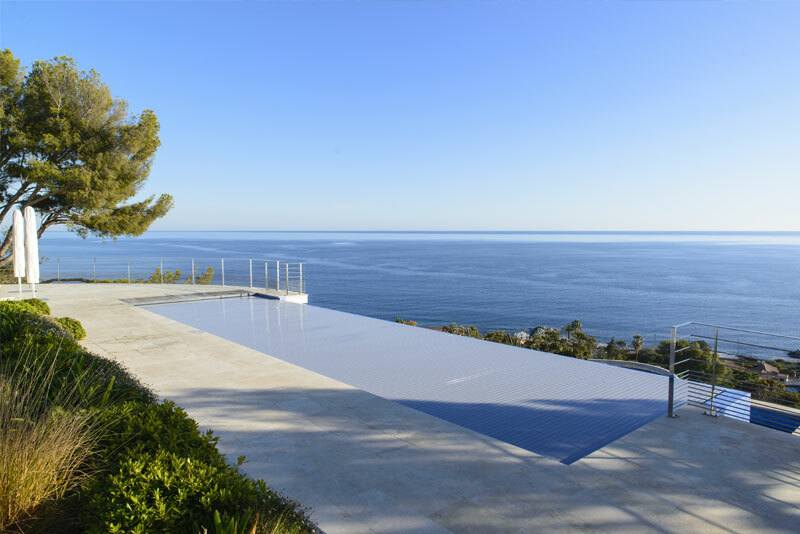 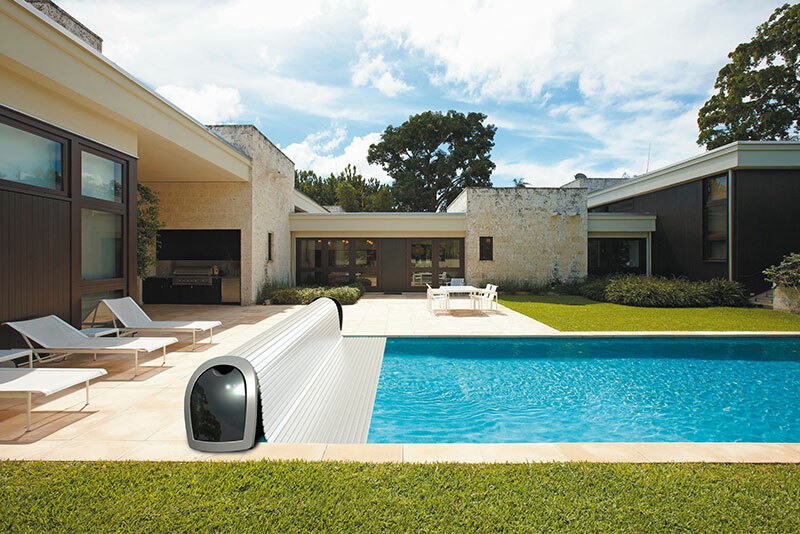 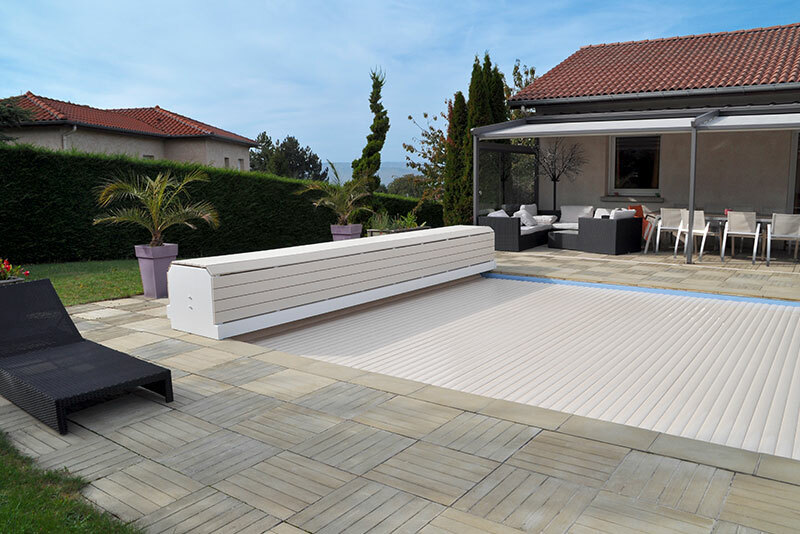 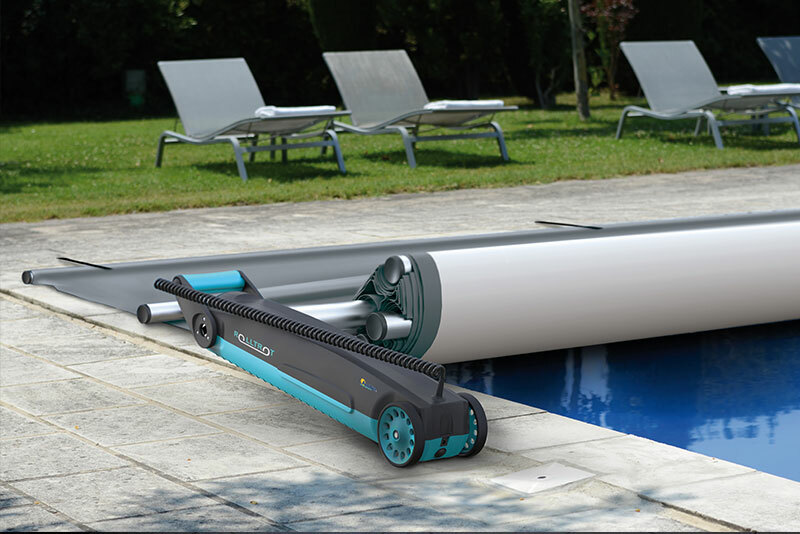 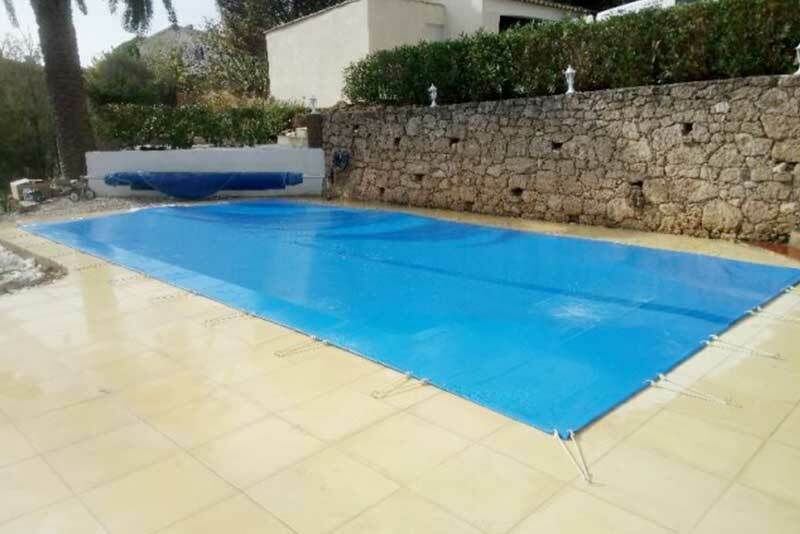 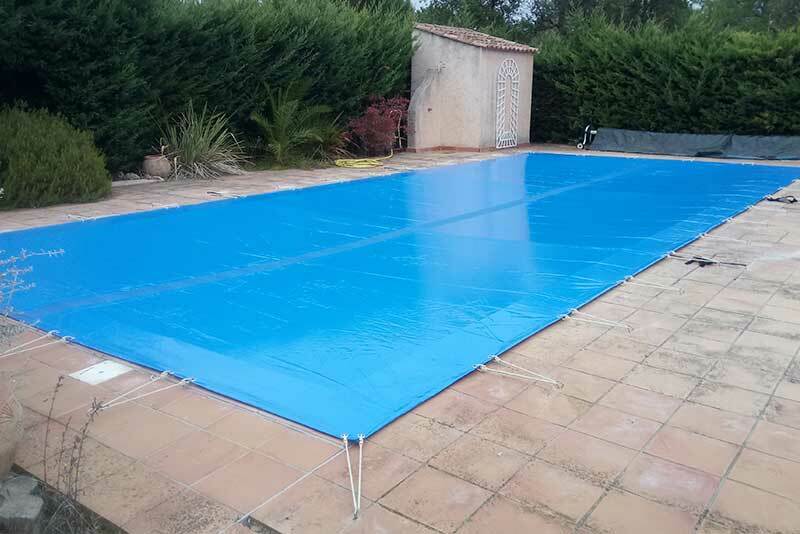 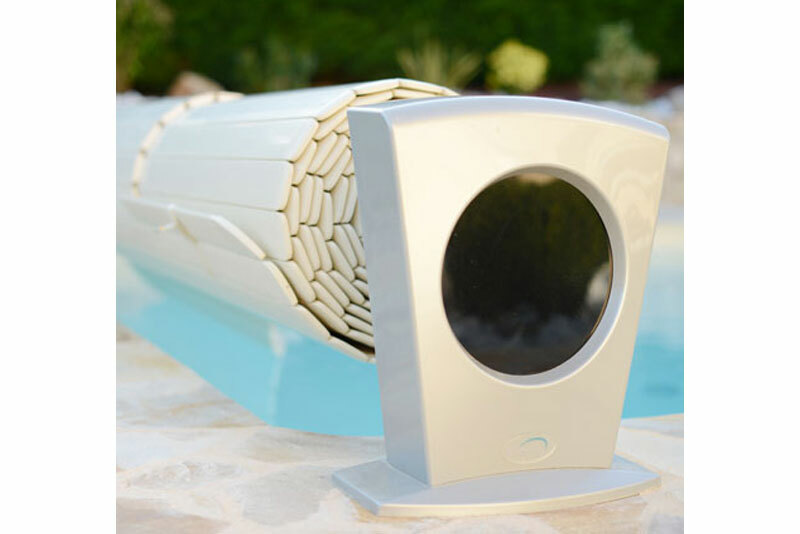 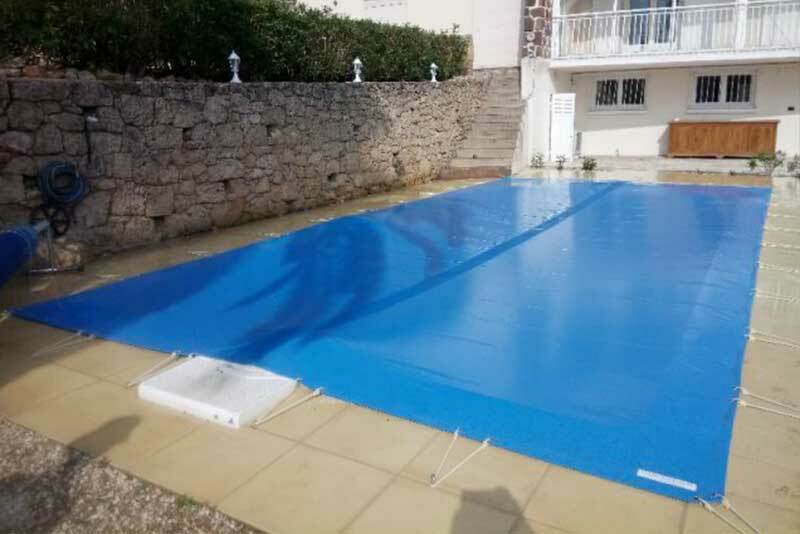 As well as isothermal covers that will allow you to limit the evaporation of water, reduce heat loss and thus extend the bathing season (a difference of 5 to 7 degrees can be observed compared to an uncovered pool ).